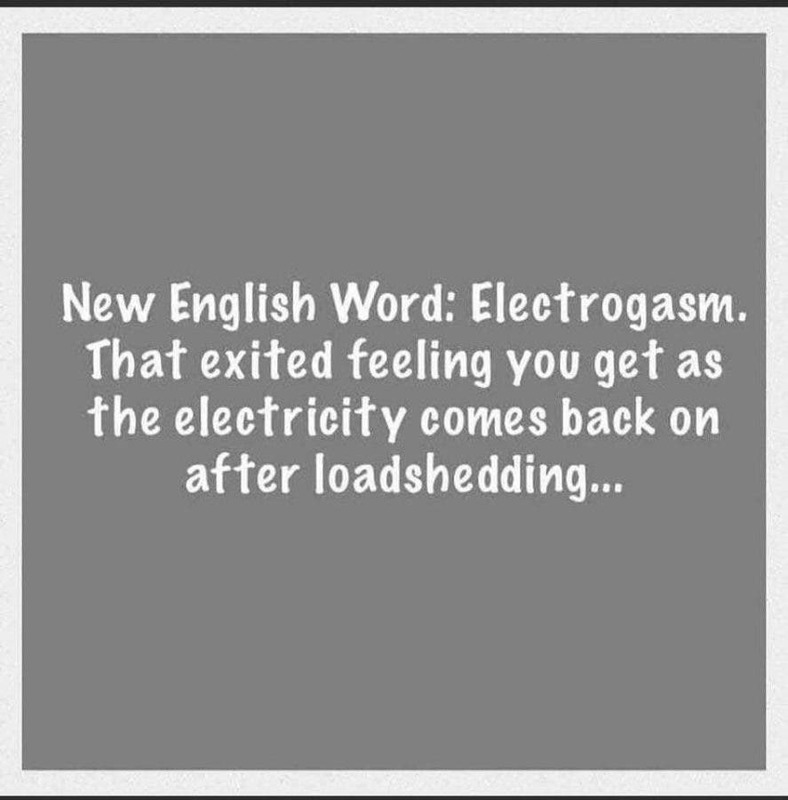 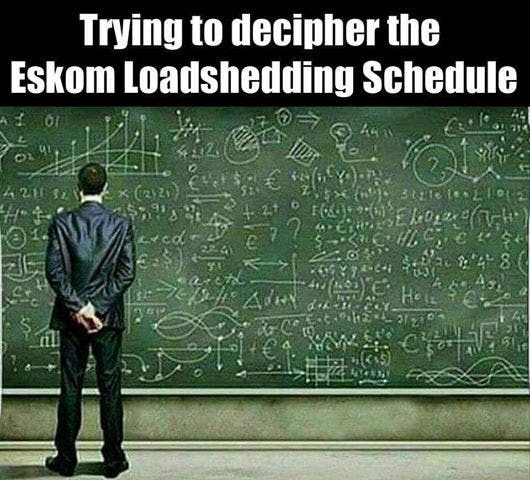 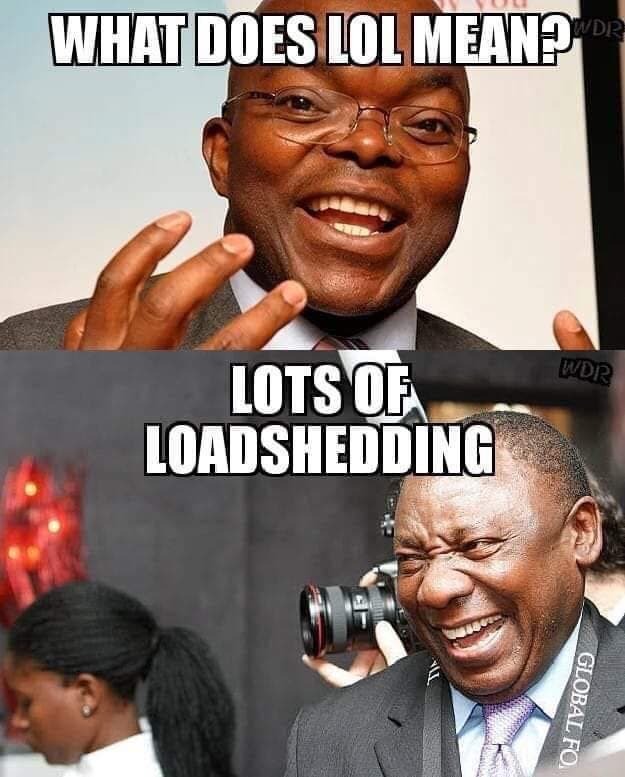 Eskom has again this week implemented Stage 1 and Stage 2 load shedding, as they say a number of generating units are still out of service due to breakdowns. 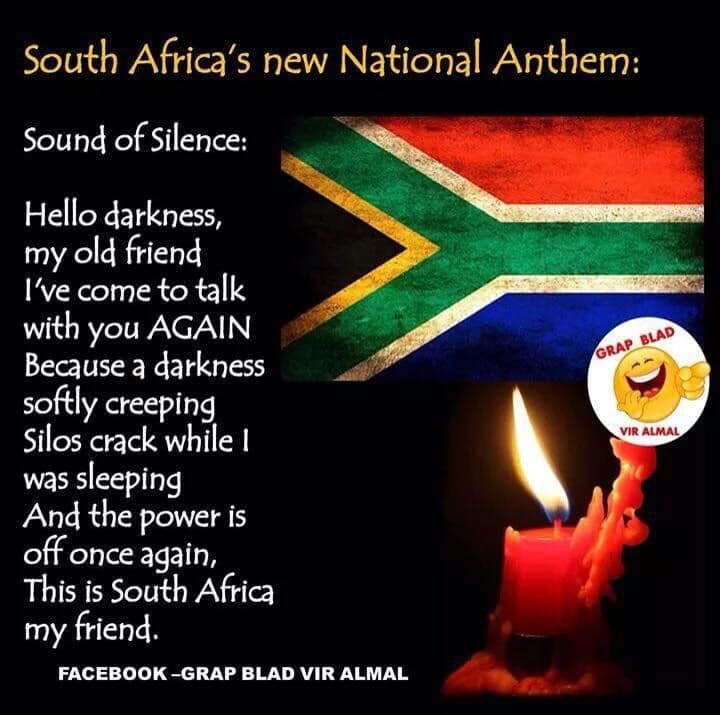 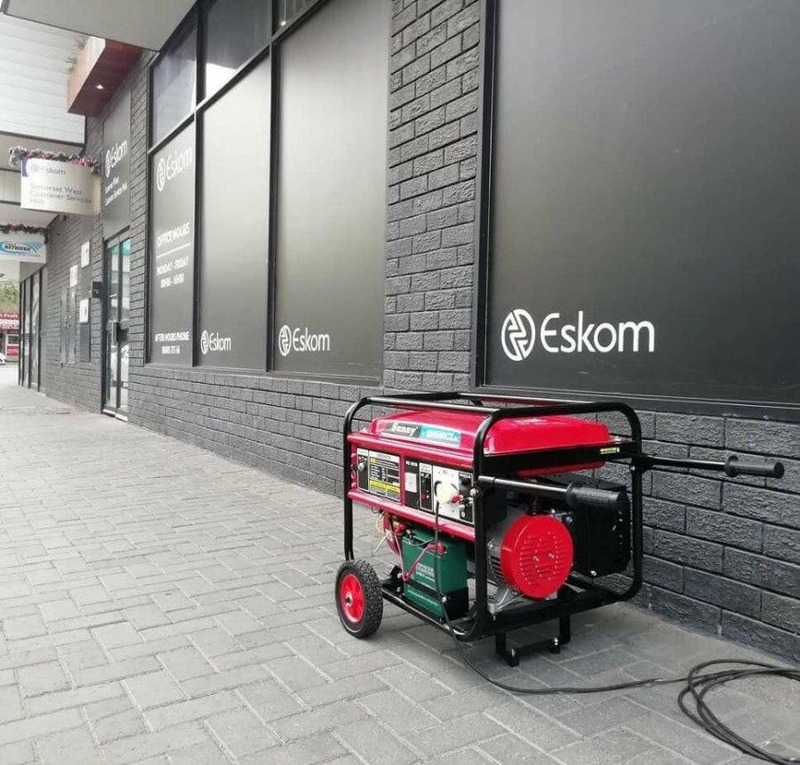 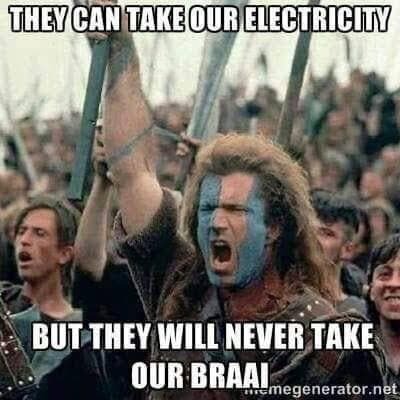 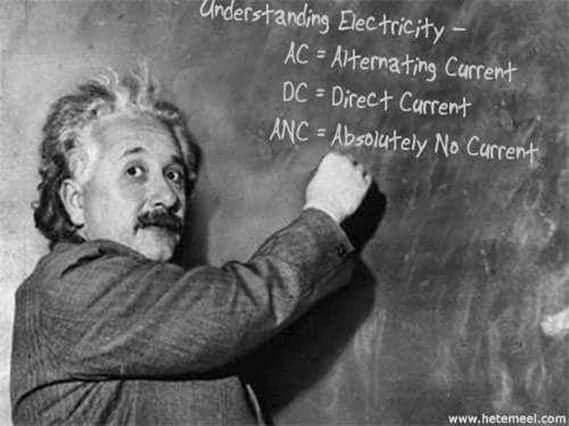 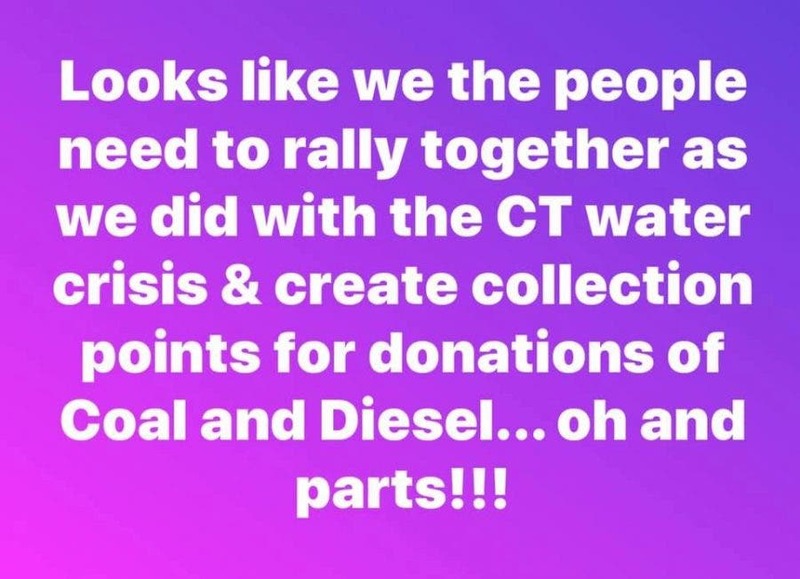 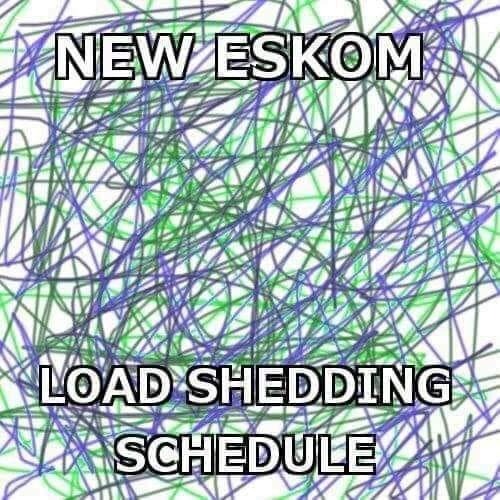 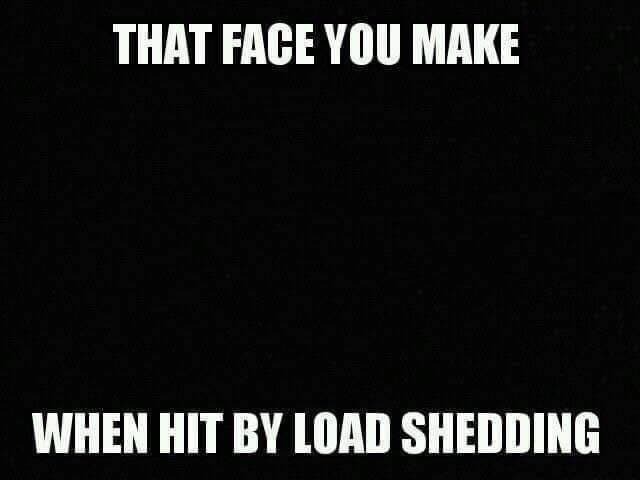 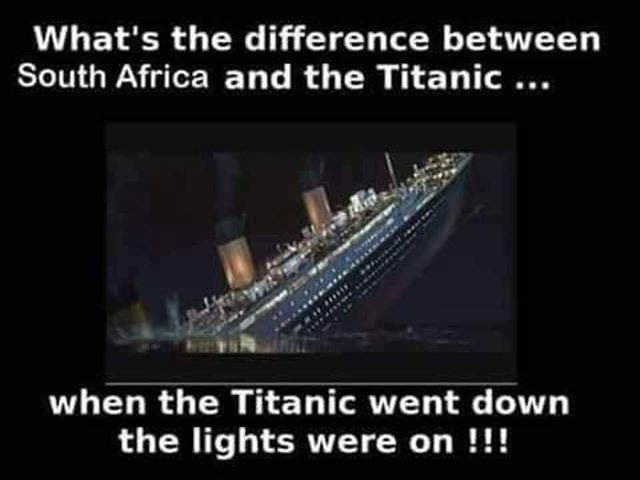 As experts predict dark years ahead for South Africa with Eskom failing drastically, here are the latest jokes doing the rounds on social media… because South Africans fortunately have an amazing sense of humour that helps them cope when things really aren’t that funny at all! 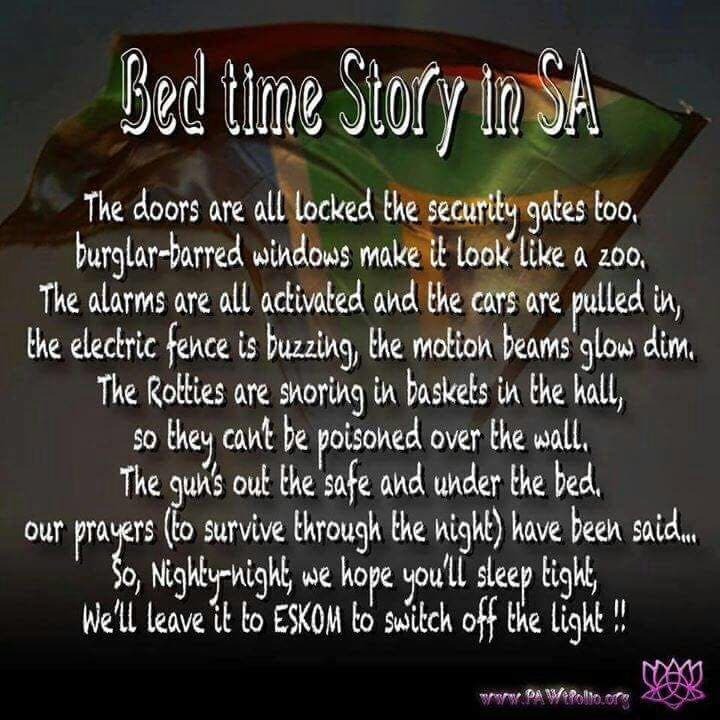 Thank you to all the contributors: Elmarie Viljoen Neff, Manuela Fernandes Pearson, Madhuri Kooverjee Chavda, Margie Harris and Lee Wilson. 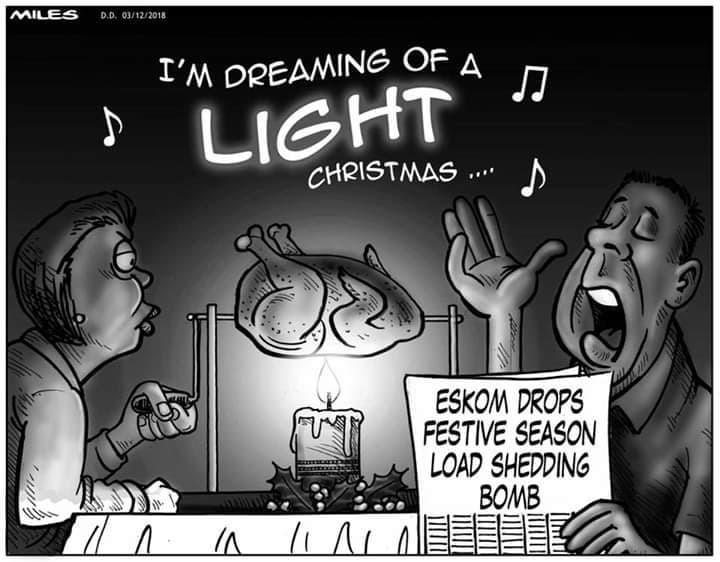 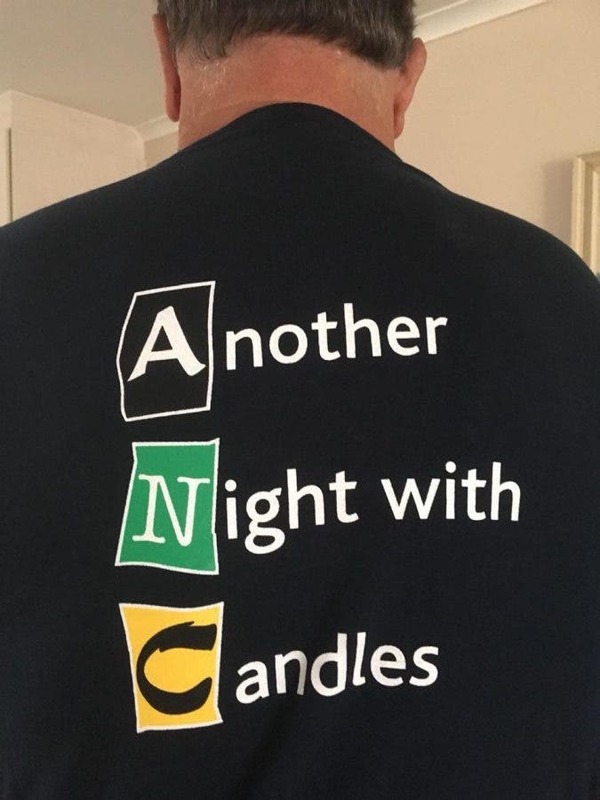 Special Message for Sports Fans – if you’re in SA, remember you don’t need to let load-shedding interfere with your plans for sporting action. 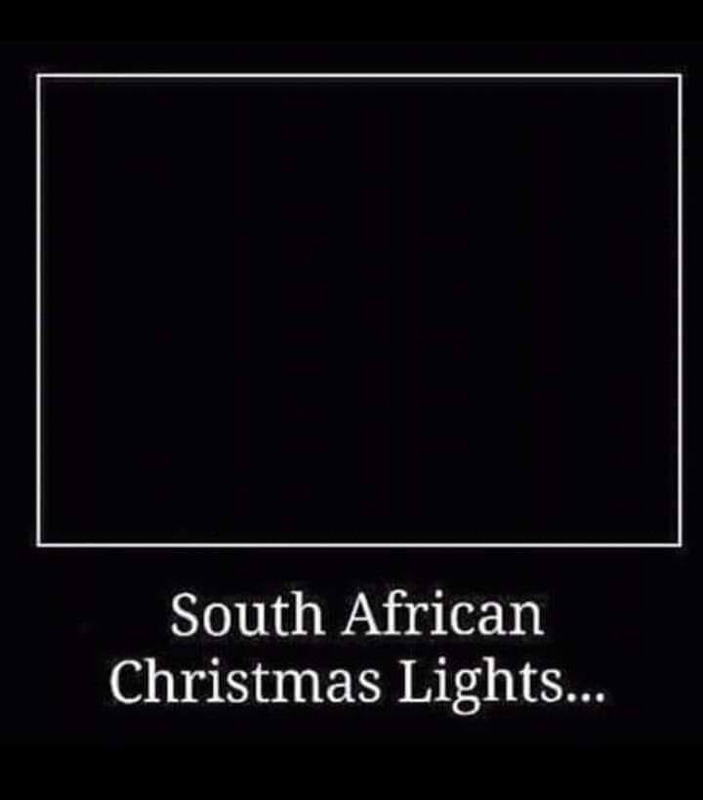 You can stream all your favourite SuperSport channels on your smartphone or tablet via the DStv Now app. 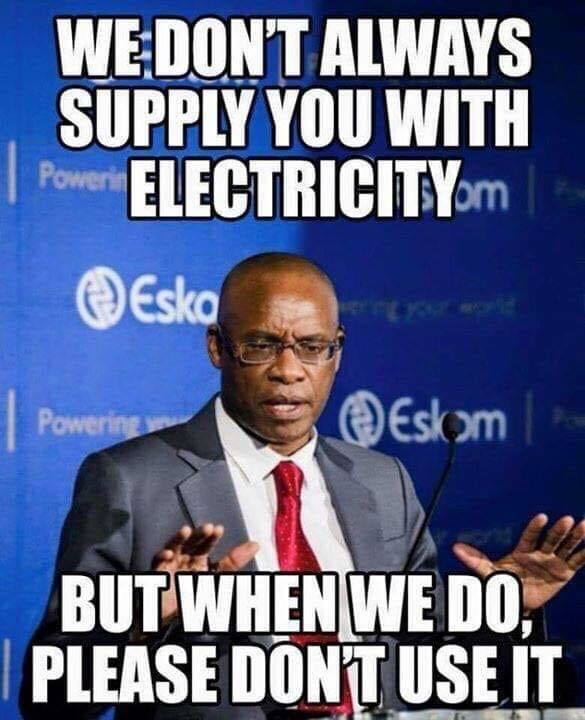 Data bundles for video streaming are cheaper than regular data bundles, just remember to select ‘DStv Now’ when you buy data.